Modern folklore is a unique and original formation of dulcimer music, never before possible. The secret to their success lies in the combination of tradition and modernity. Thus creating an innovative dulcimer sound which consists in the use of acoustic folk instruments and modern musical styles. Their imaginativeness in finding new sounds and styles is without boundary. 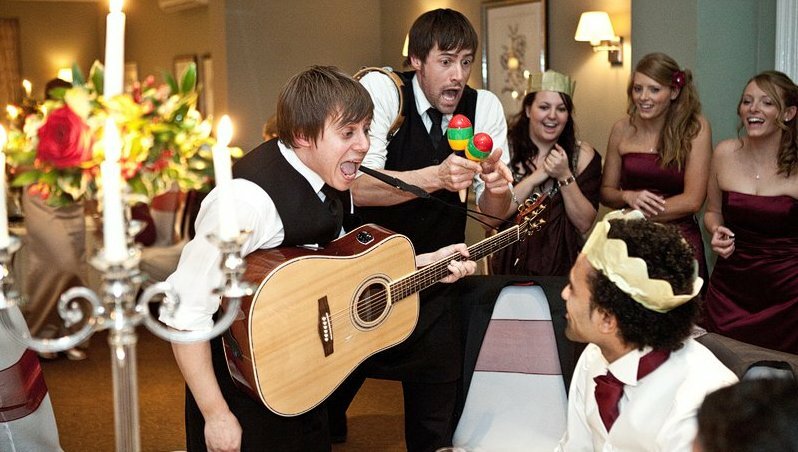 Unique Singing Waiters offer you and your guests a stunning performance, packed with surprises, music, laughter and song. Their repertoire includes opera arias, songs, duos, and melodies from operettas as well as classical scores from musicals and movies. Included are usually hits from Frank Sinatra, Barbara Streisand, and even French chansons. Czech folklore is the folk tradition, which has developed among the Czech people over a number of centuries. Performers always wear traditional Czech customs and use authentic Czech folk musical instruments. This lively group of talented musicians, singers, and dancers work together in perfect harmony to not only entertain your group, but rather make them part of the act. The naturalness of the children's voices, their purity and polish are immediately captivating. The choir currently has over six hundred members, with the youngest starting in the choir as of the age of three. The choir's best concert division is, in age and sound, more akin to a youth choir. Their voices and souls are much more mature than their ages lead you to believe. Powerful, energic sound and legendary songs of The Beatles caught the heart of everyone. One of the most successful and best-selling bands will unfortunately no longer play live. Therefore, there are The Bugles, a Beatles tribute band. They've entertained thousands of fans with the full live performance "Beatles" experience by using authentic costumes and stage show. Mirror Family is a fantastic show. They dominate their surroundings creating a visual spectacle leaving people talking about them for days! Their entire bodies are covered with hundreds of mirrors from head to toe. The result is a stunning reflection of the light bouncing back to the viewers. Their unique fusion of the structure and body movements creates spectacular visual illusions. This Classical Guitar Duo is one of the most exciting and sought after guitar duos in the country. They enthrall audiences with their musicality, perfectly matched sound and virtuoso arrangements of music from Baroque and Opera to Pop and Jazz. The Duo's musical artistry and finesse, appeal to a wide range of musical taste. Tokhi & the Groove Army builds upon the principles of Brazilian samba. The group (20 drummers and a leader) uses typical Brazilian instruments (surdo, caixa, caxixi, pandeiro, tamborim, ganza, timba). Next to the classical baterria rhythms, they also integrate modern beats inspired by hip hop, and r’n’b. Their colorful spectrum of rhythms unite fans of different styles of music. 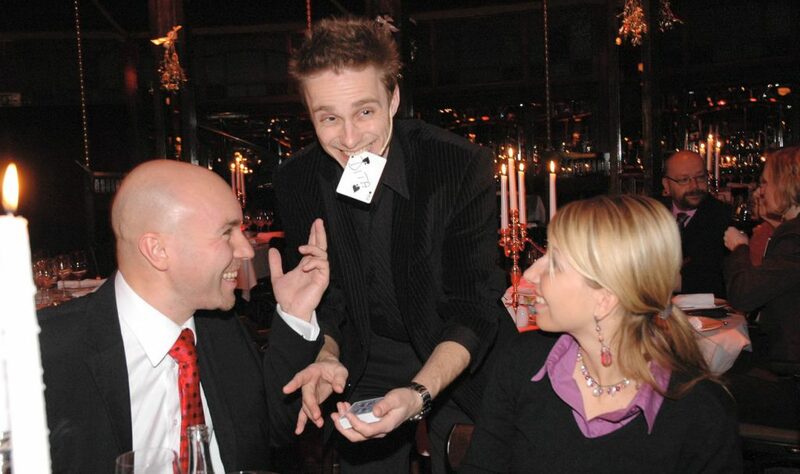 Robert Fox will walk among the guests during your event and will entertain them with his original modern illusions right in front of them. 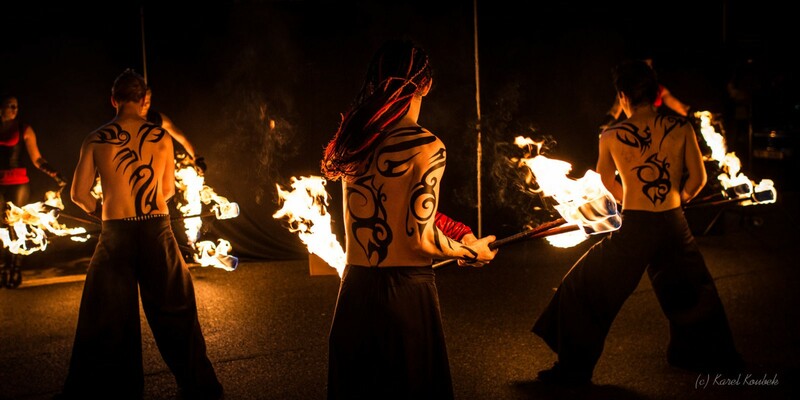 Guests will not only witness unbelievable illusions, but will also become an integral part of the program. Robert combines psychology, modern illusion, thrill, humor and above all, intelligent entertainment.